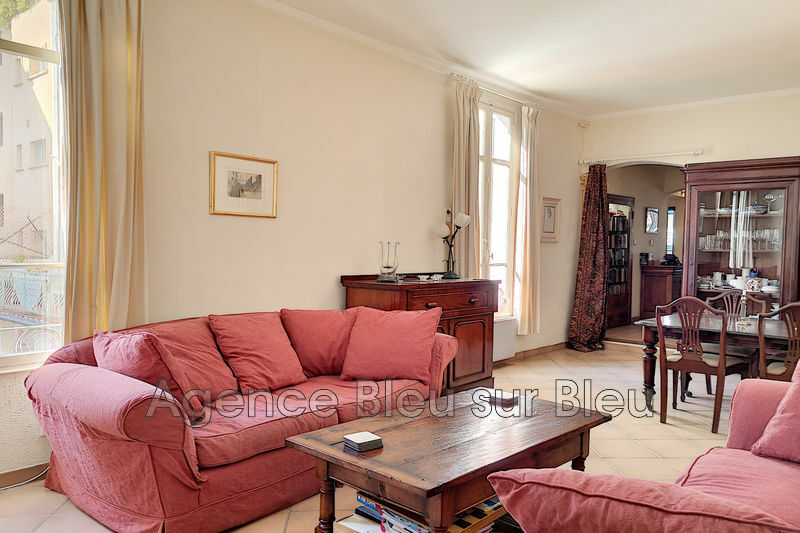 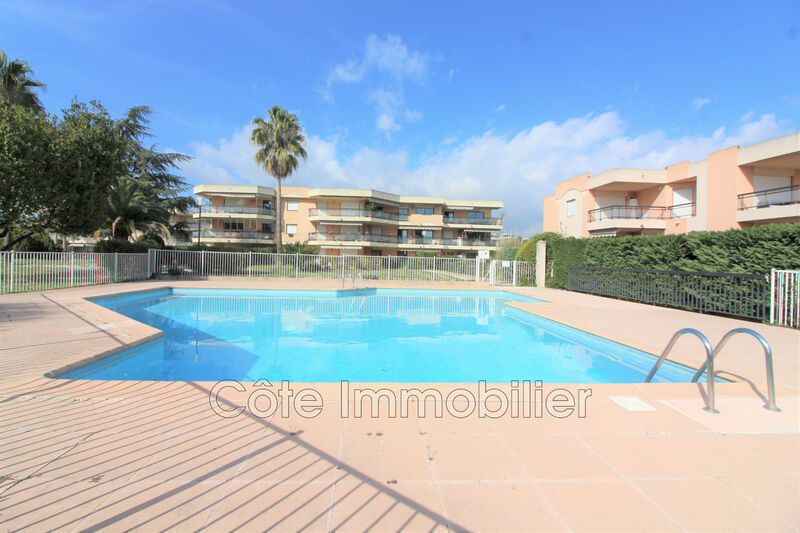 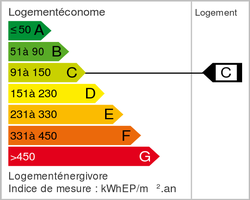 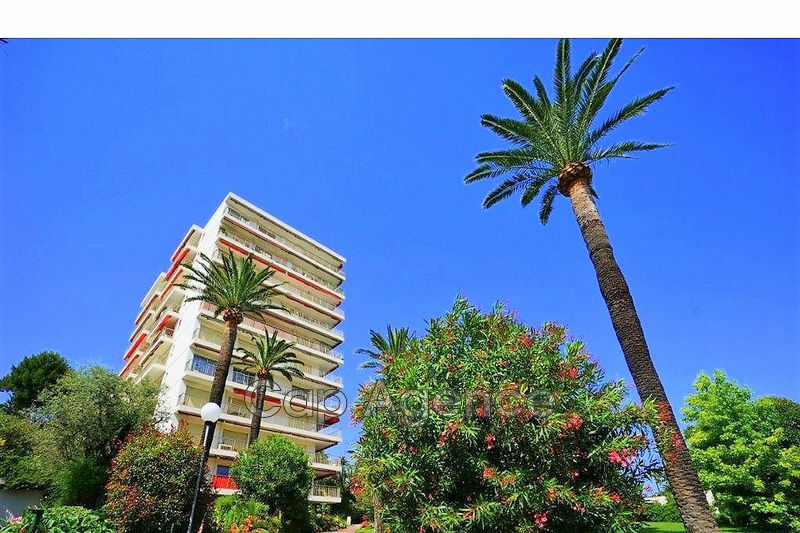 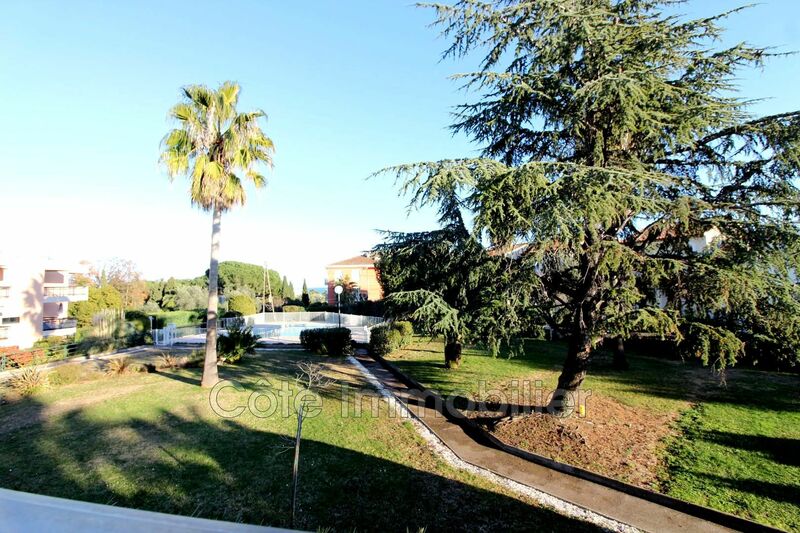 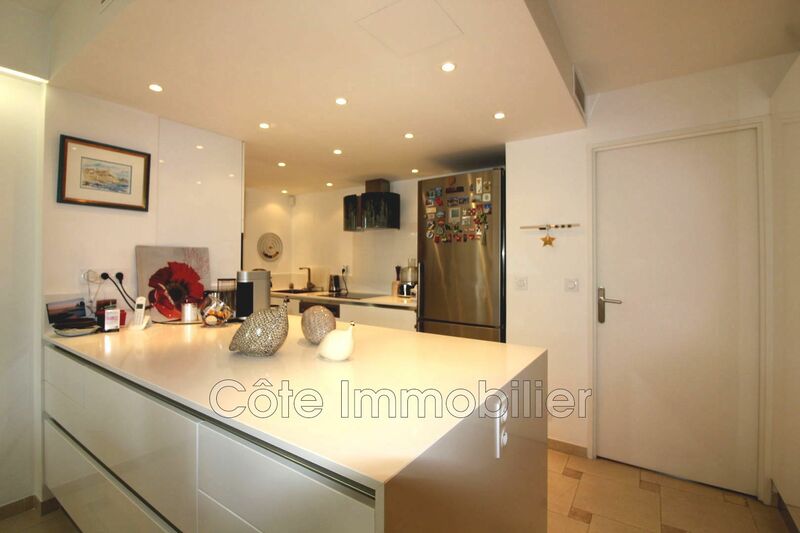 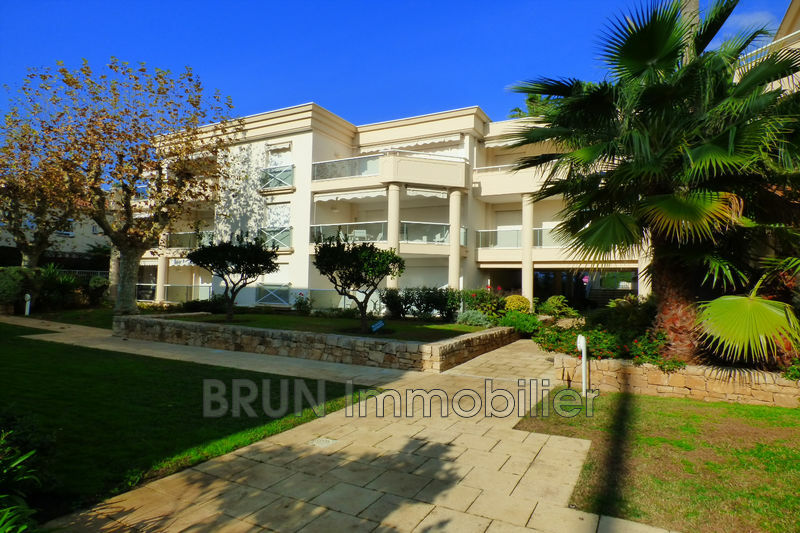 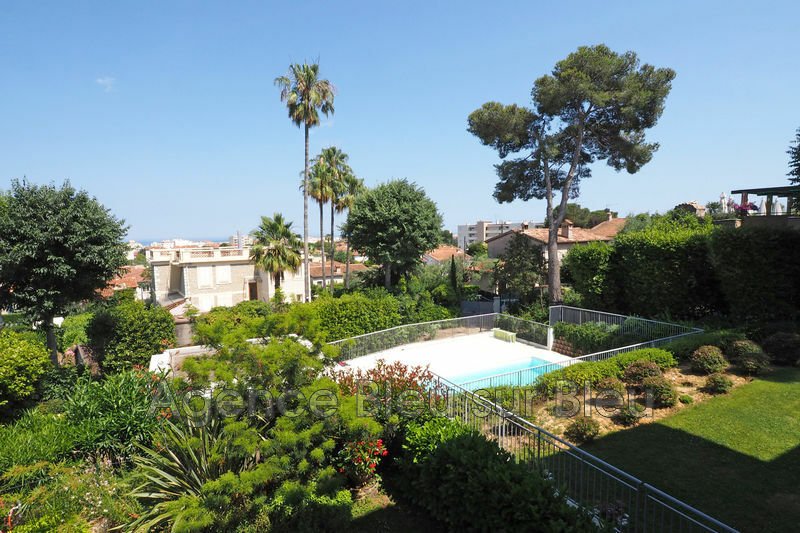 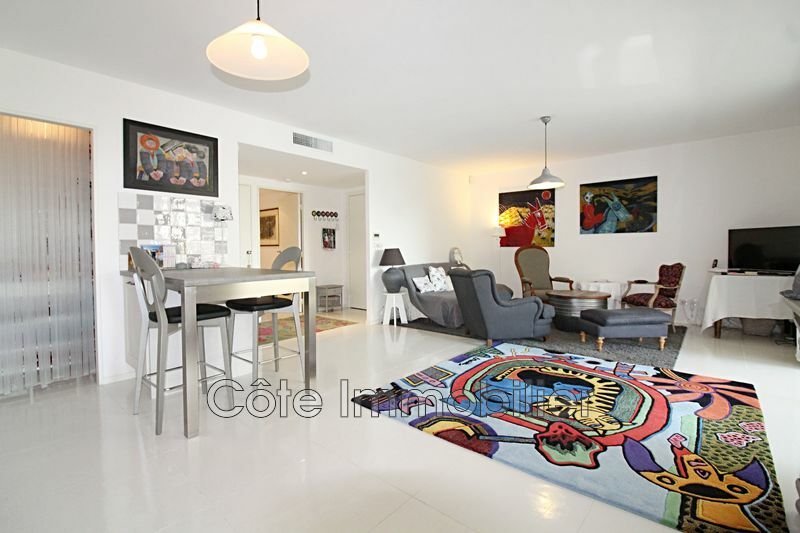 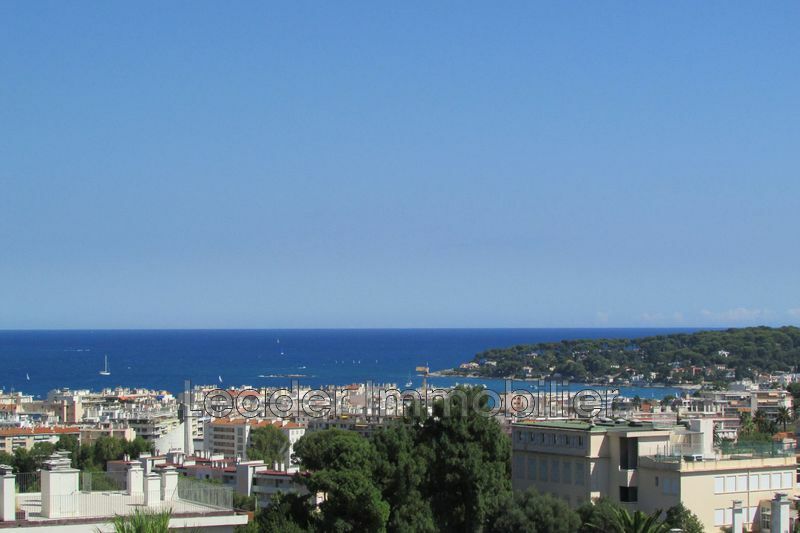 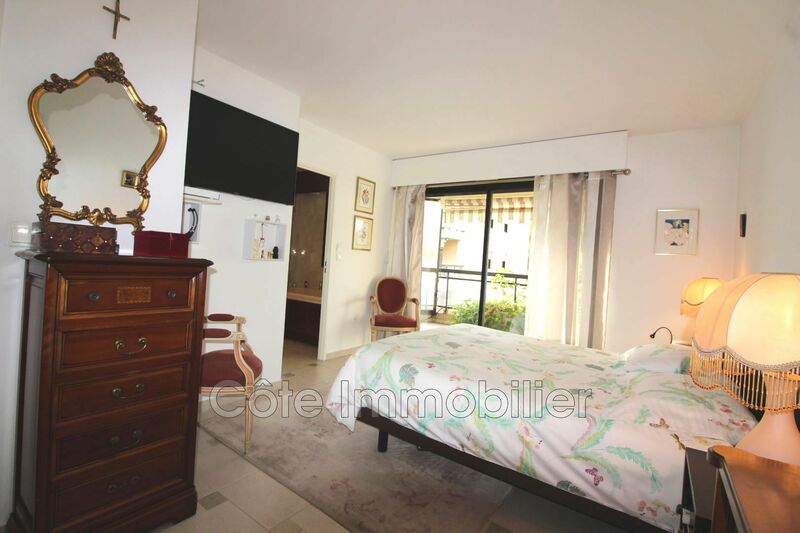 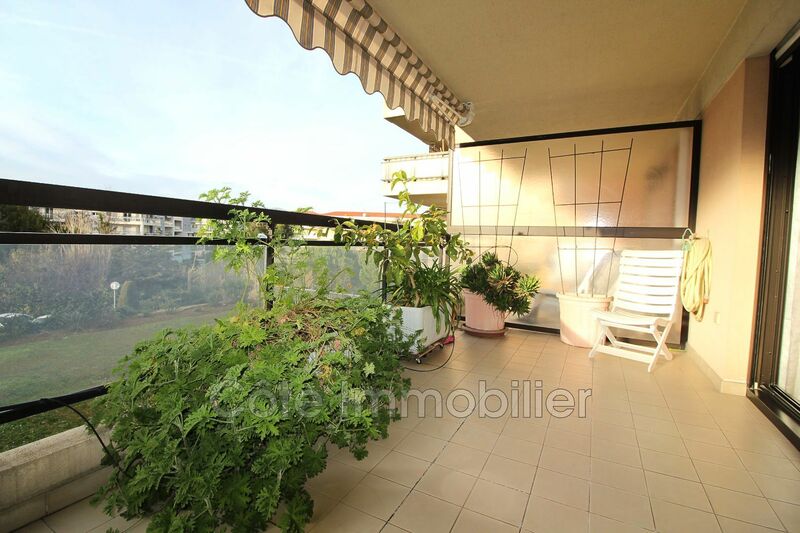 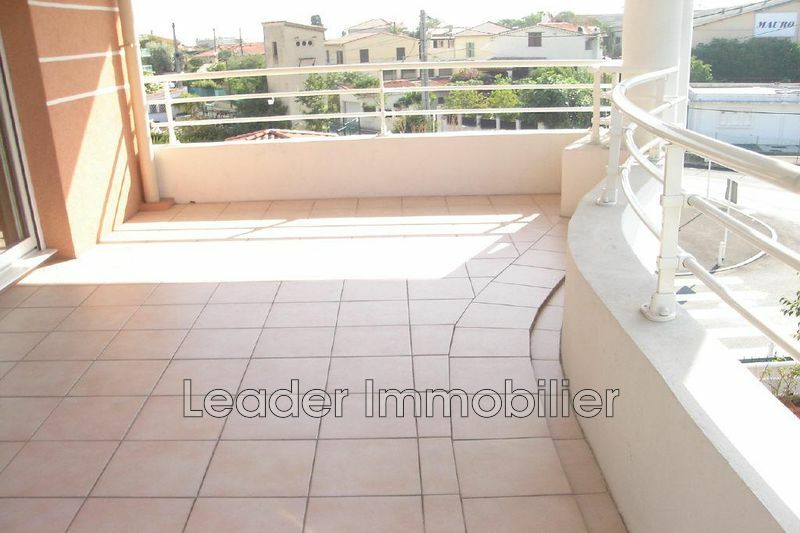 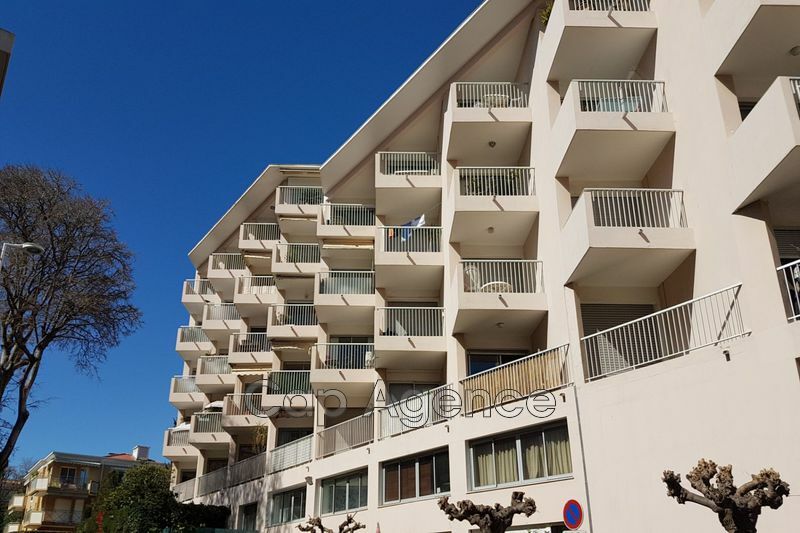 ANTIBES Is, quiet, sea view, close to all amenities, schools and quick access to Sophia. 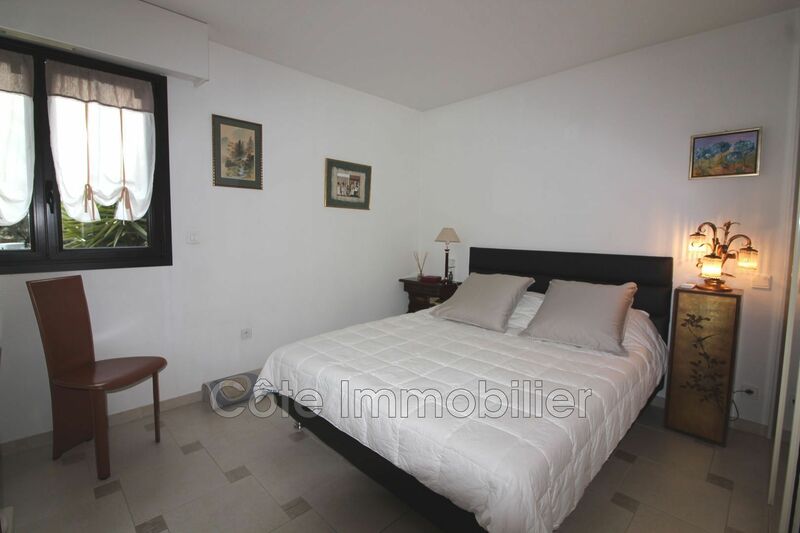 This beautiful 4 pcs with triple exposure in a secure residence of high quality with park and pool. In high floor (1/2), three large terraces invite you to a real relaxation. 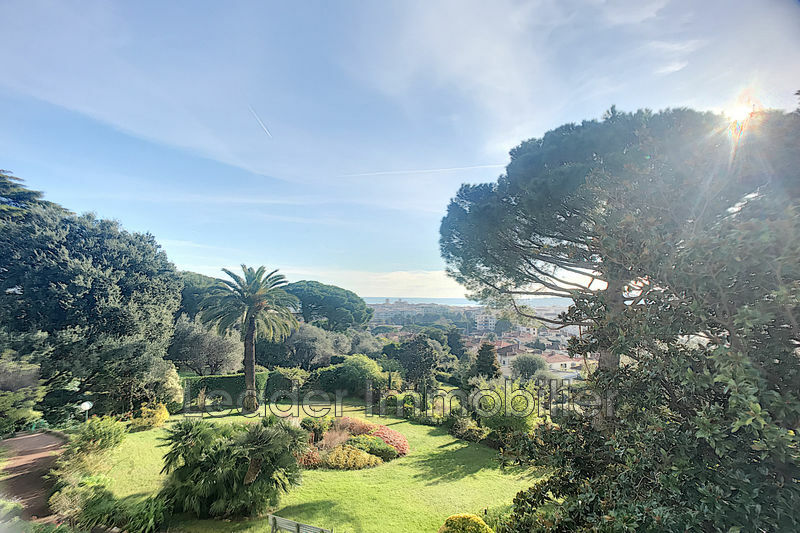 It is composed ; a living room opening onto two large terraces, a new high end kitchen, a master suite (with a bath and a shower room) overlooking a 3rd terrace, a 2nd bedroom with a shower room, a 3rd bedroom and plenty of storage space. 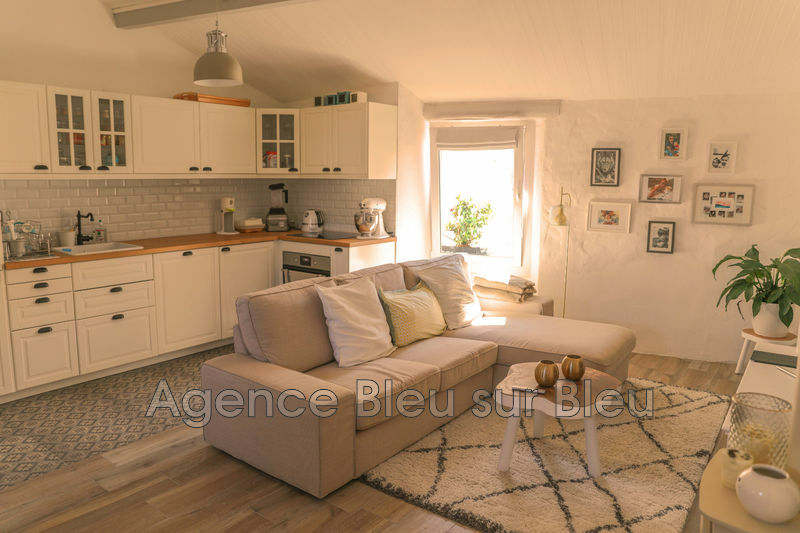 In perfect condition, it is equipped with high standard services (centralized shutter closing, alarm, wood stove, air conditioning). 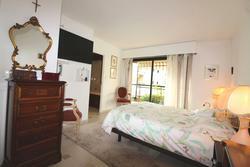 Secured basement garage, outdoor parking, two cellars complete the comfort.